The Background Video-on-Demand (VoD) is a growth industry. At the moment, 43 per cent of all Internet users in Germany are using VoD services from providers such as Netflix, Amazon and maxdome. The Deal Palatin Media has acquired a 25.1 per cent stake in Kinostar. Palatin CEO Bernd Schlötterer will join the leadership team comprising the Roesch brothers, Matthias and Michael, as a third managing director. 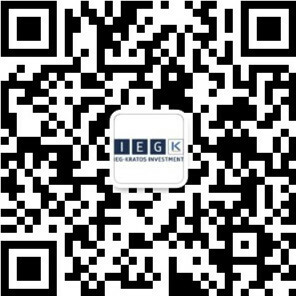 IEG is serving as the exclusive financial advisor of Kinostar. The Partners Palatin Media, based in Munich, distributes feature and made-for-television films from around the world, with its main focus being on the German-speaking market. Kinostar is an independent German film distributor, specialising in alternative content (ballet and other content) as well as Turkish films. It also focuses on the VoD market, where Kinostar commercialises licences on platforms like iTunes and Google. The Prospect Palatin and Kinostar will distribute international films to cinemas and more effectively commercialise television rights. In addition, they are seeking to expand their expertise in licensing to VoD providers and add new customers. This market is growing rapidly in Germany as elsewhere: According to PwC forecasts, sales generated from VoD services are set to more than double by 2019 to €564 million.